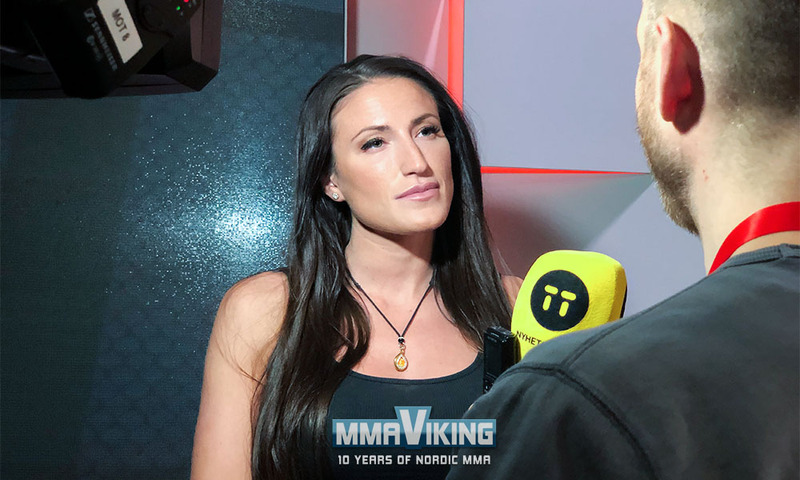 Swedish fighter Bea Malecki (2-0) is set to make her debut at UFC on ESPN+ 10, inside of Ericsson Globe Arena, Stockholm, Sweden, on June 1, 2019. “Bad News Barbie” squares off against the Brazilian Duda Santana (3-0). Malecki fought under ExciteFight – Conquest of the Cage, where she scored a rear-naked choke win over Faith Davis, and later finished Tracy Smith via first-round technical knockout after only 22 seconds to earn a 2 win and 0 loss pro record. Malecki also took part at TUF 28 last year, but she was stopped by Leah Letson in the quarterfinals. On the other side, Duda Santana is riding on a three-win streak. She competed under Watch Out Combat Show. 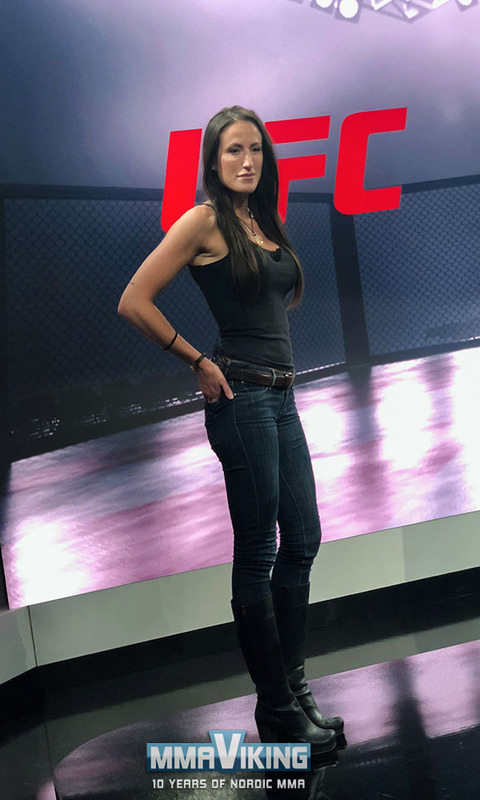 “Cowboyzinha” scored a unanimous decision victory over Heloisa Azevedo on her MMA debut on March 25, 2017, and later ended Alexandra de Cassia Rodrigues via technical knockout. “Tata Fight Team” fighter last entered the Octagon on December 15, 2017, when she earned a close unanimous decision win over Ana Costa Monteiro. This is the first UFC fight for both fighters. The event is headlined by the clash between Alexander Gustafsson and Anthony Smith.